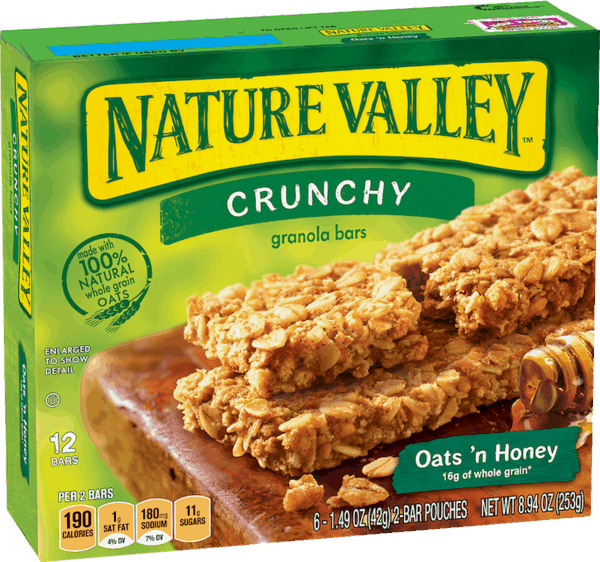 $1.00 for Nature Valley® Snacks (expiring on Tuesday, 04/30/2019). Offer available at Wegmans. $2.00 for Similac® Infant Formula (expiring on Tuesday, 05/07/2019). Offer available at multiple stores. $3.00 for Parent's Choice™ Advantage® Formula (expiring on Monday, 09/02/2019). Offer available at Walmart. $0.75 for Musselman's Apple Sauce (expiring on Wednesday, 10/02/2019). Offer available at multiple stores. $2.00 for Right Guard® Xtreme Defense™ Antiperspirant/Deodorant Twin Pack (expiring on Sunday, 05/05/2019). Offer available at Walmart. $0.50 for StarKist Selects E.V.O.O® Single Serve Cans (expiring on Saturday, 08/31/2019). Offer available at multiple stores.